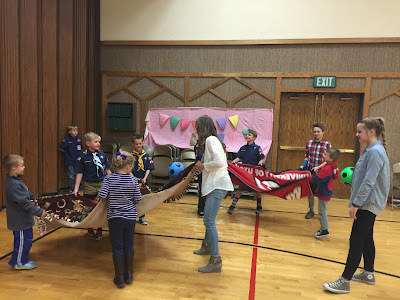 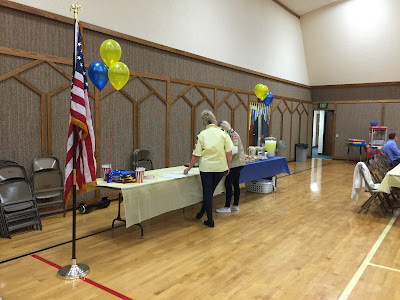 Our Cub Scouts Blue and Gold banquet this year was a carnival. 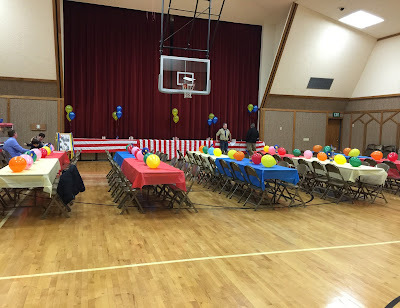 I've never attended one, let alone put one on so it was a total baptism by fire situation. I had a lot of fun with this theme and with a lot of help from my friends and my amazing committee we were able to pull off a great night. 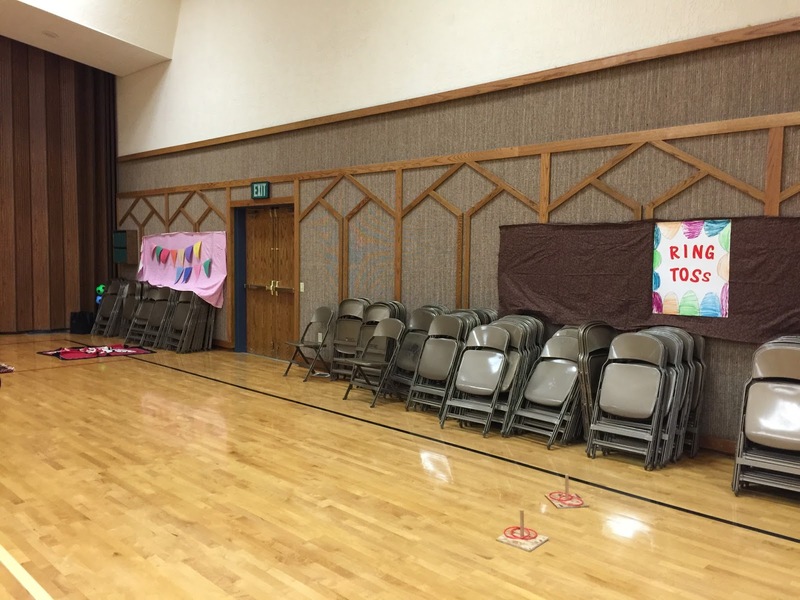 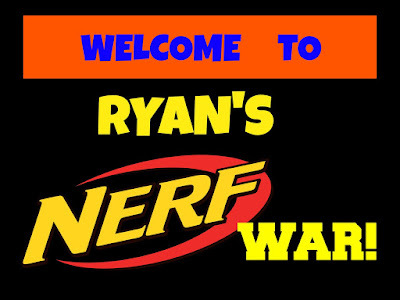 Our Wolves had to do some carnival games for one of their badges and so we made our theme for blue and gold carnival. The boys and their leaders did a wonderful job with their games. 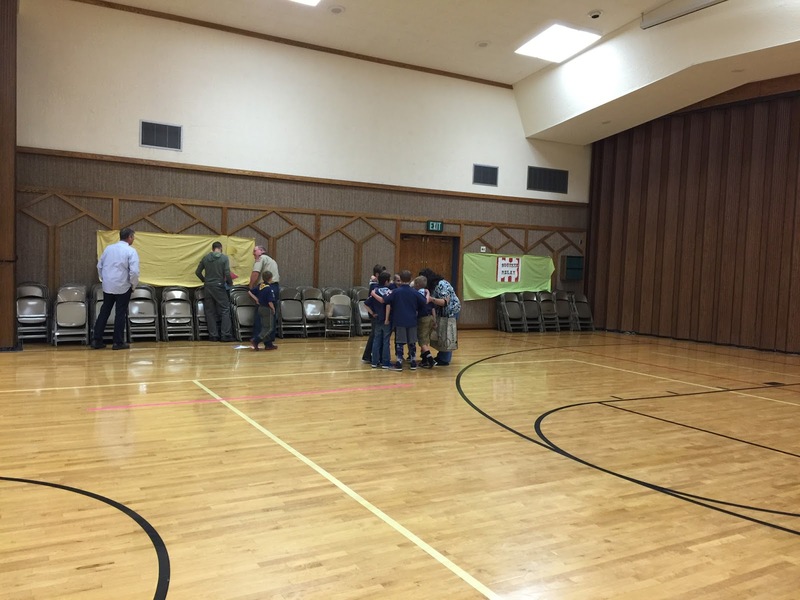 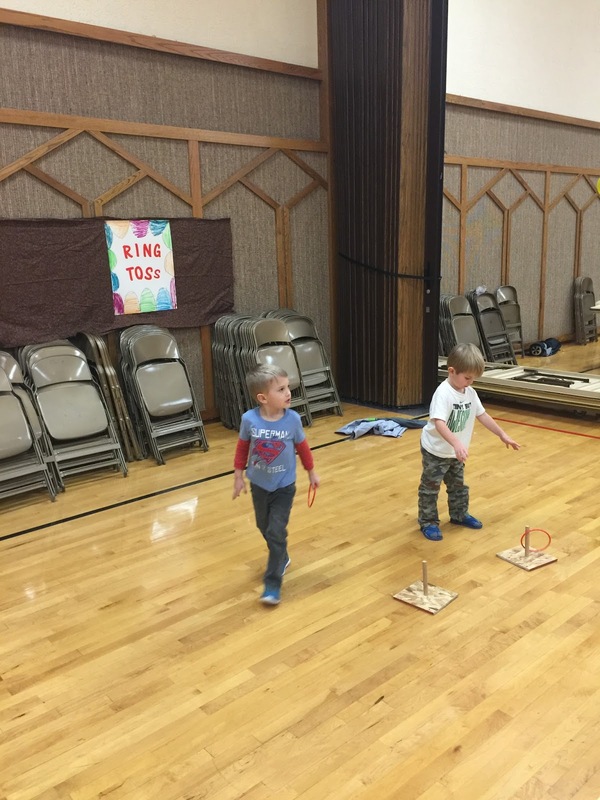 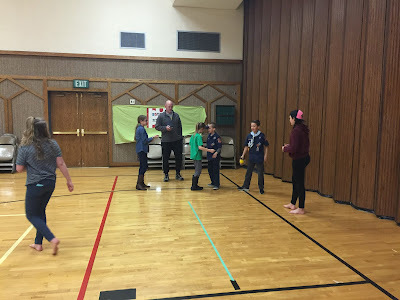 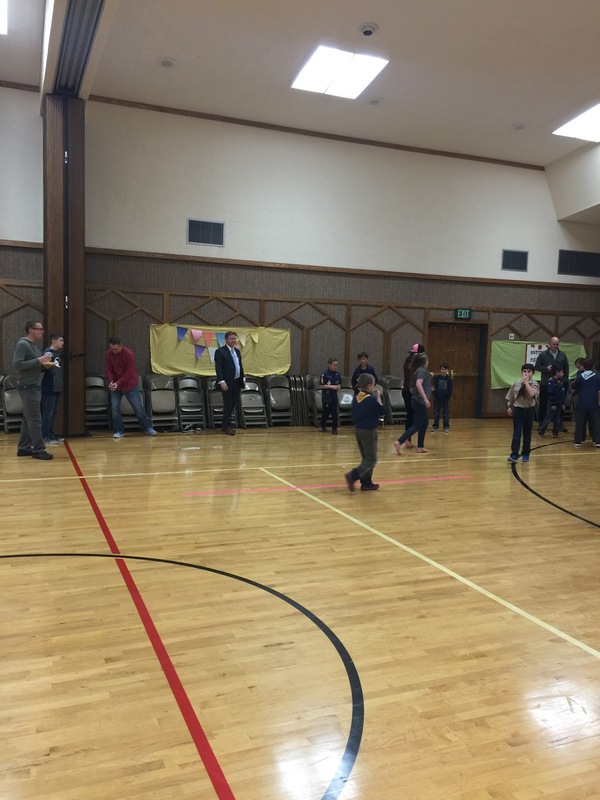 All of the cub scouts and their siblings had a blast playing games. 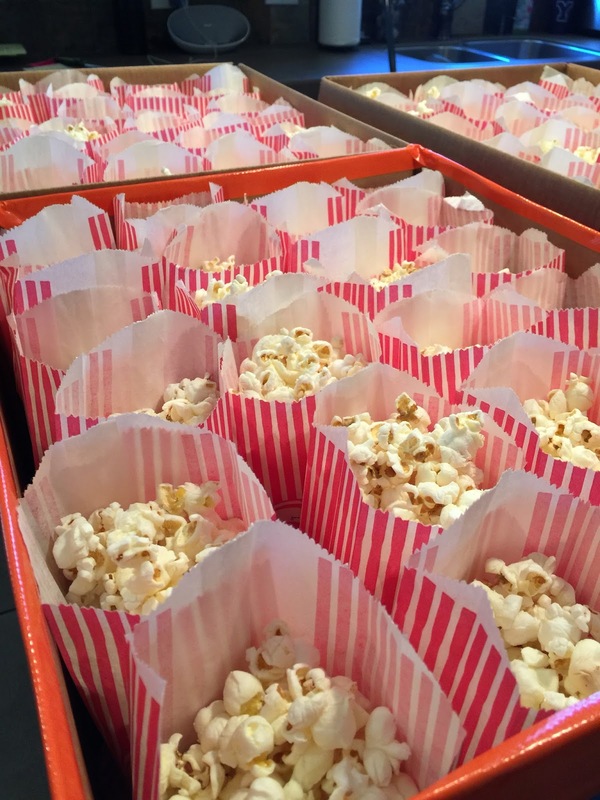 We had hamburgers for dinner and there was lots of popcorn too!